AT&T has been widely criticized in the US for its poor cell phone and 3G reception, particularly by Apple iPhone owners. 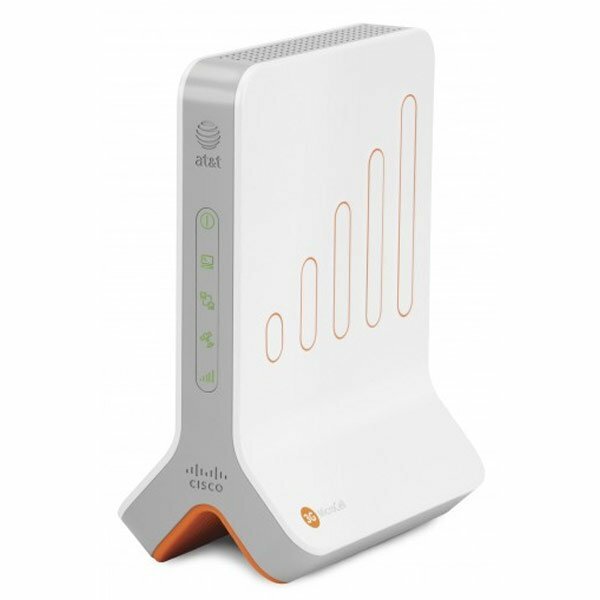 If you own an AT&T mobile phone and suffer from poor connectivity in your home or office, AT&T has a solution for you, the AT&T 3G MicroCell. Of course they are going to charge you $150 for the 3G MicroCell. The AT&T 3G MicroCell plugs into your broadband router via Ethernet, and then beams out a cell phone signal around your home or office. The signal has a range of about forty feet, which should be enough to cover the majority of houses and apartments. The AT&T 3G MicroCell is designed to provide a better signal for both voice calls and data applications, and will work in an area which has no AT&T coverage. If you suffer from poor AT&T coverage in your home, and have an iPhone or other AT&T smartphone then it may be worth looking into the AT&T 3G MicroCell you can find out more information over at AT&T.